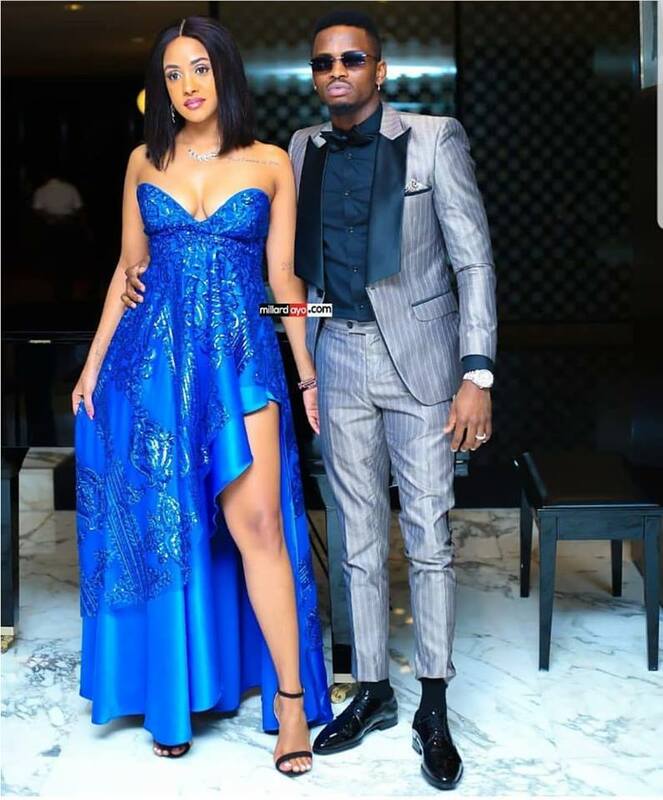 NRG presenter Tanasha Donna has finally responded following her boyfriend – Wasafi CEO Diamond Platnumz’ cheating allegations earlier this week. So she has become the talk of the town after a photo of a socialite on Diamond’s bed leaked. It hurt her so bad that she had to go defend her man in the comment section of the social media post. Tanasha defended her man saying that the bed Diamond owns is sold in a certain shop in Tanzania so it doesn’t mean that the same bed is her bae’s. The couple killed it with their fashionable attire. 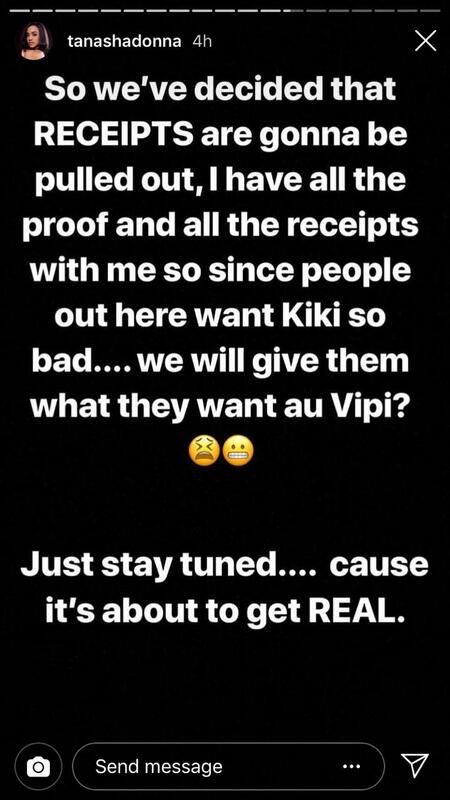 To take this further she decided since everyone is judging the couple, it is best if she exposes this lady who claims has been to Diamond’s bed. Apparently, she is a desperate woman seeking some publicity. Tanasha took the screenshots from Diamond’s phone and exposed the lass Irene Louis aka Queen Lynn all over social media. 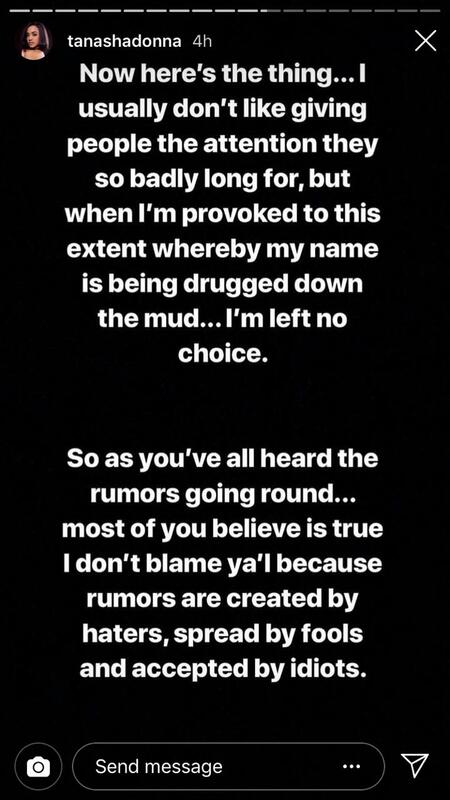 A very angry girlfriend has finally addressed the nation on this whole saga, saying they want to give Lynn all the attention she needs and also the fact that her name is being dragged into a drama she is not about to feature in.